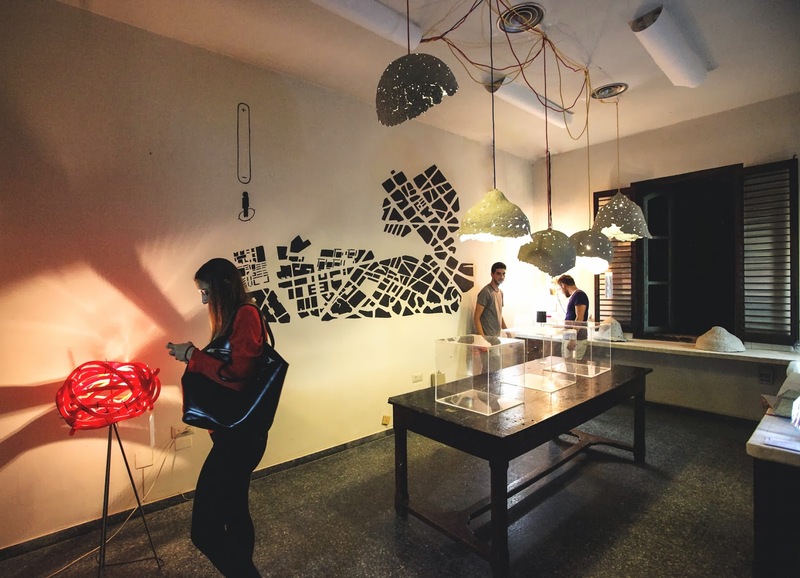 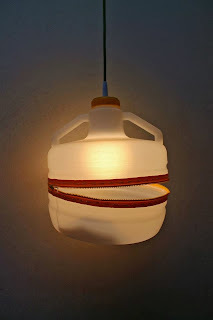 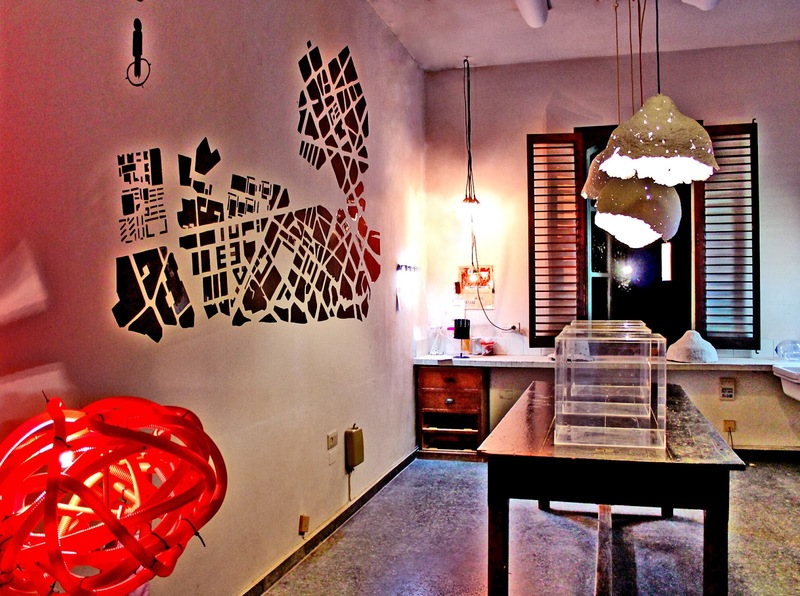 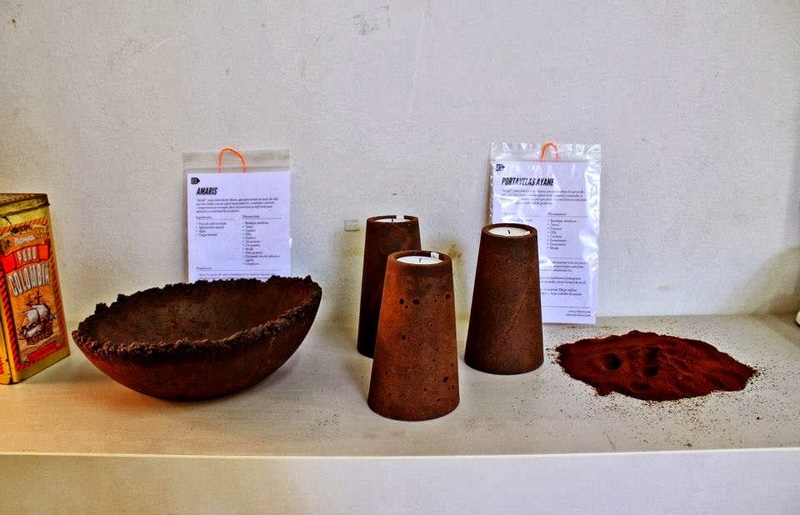 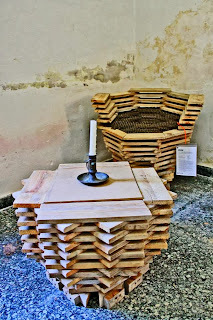 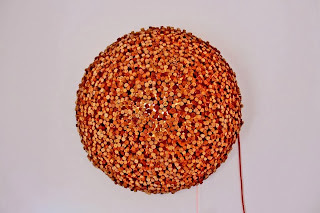 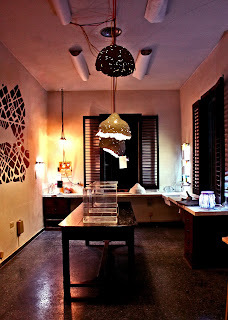 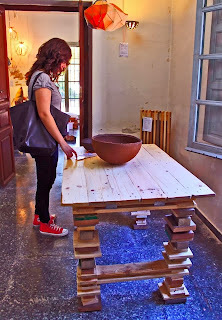 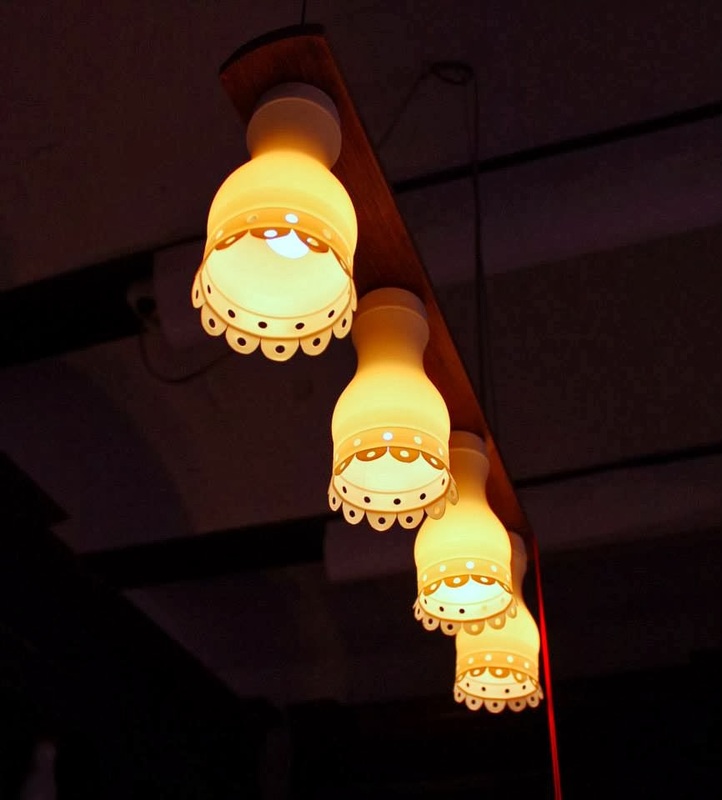 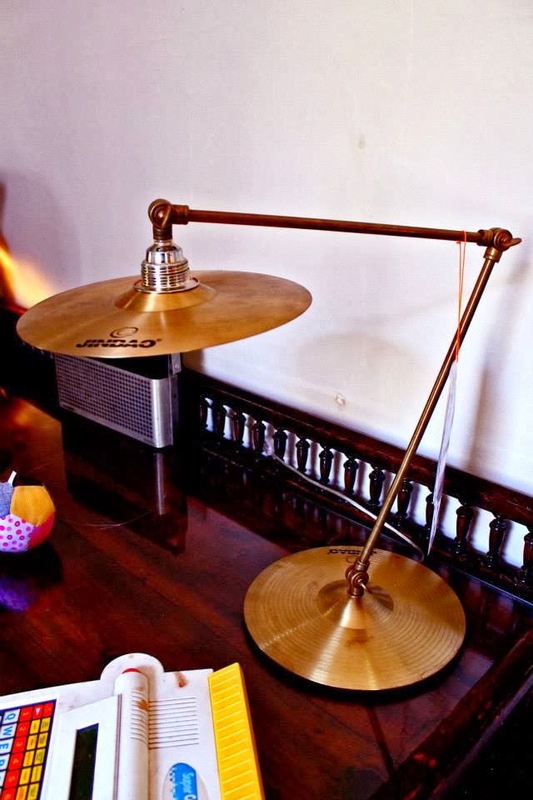 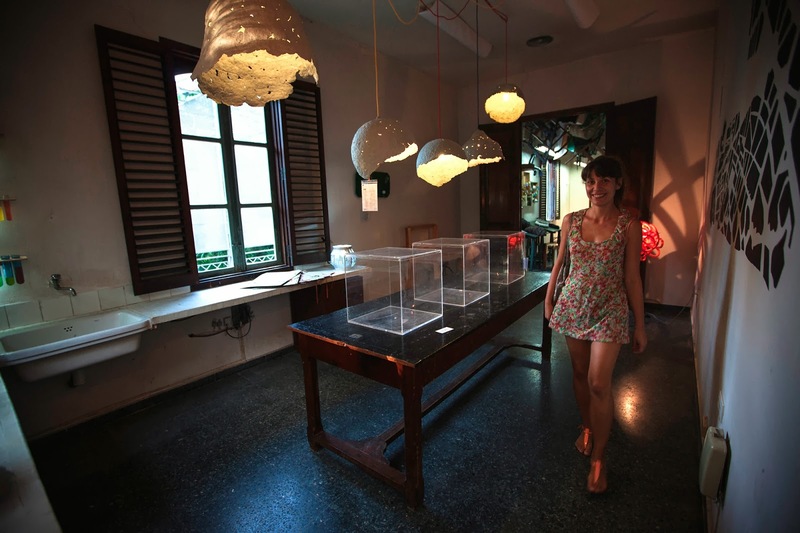 second life of objects: My pulp lamps at Rehogar exhibition in Valencia! 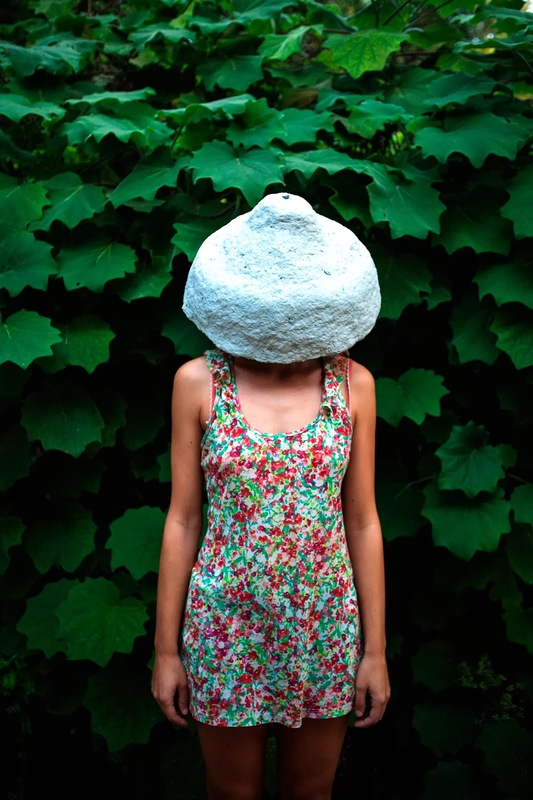 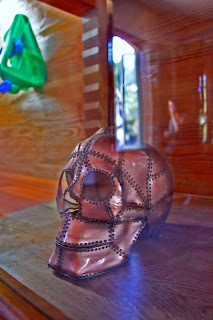 Until the 24th of November you can see the exhibition Rehogar in the Botanic Garden. 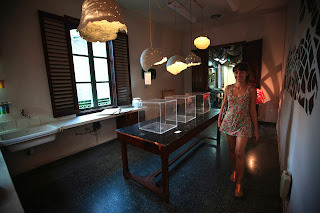 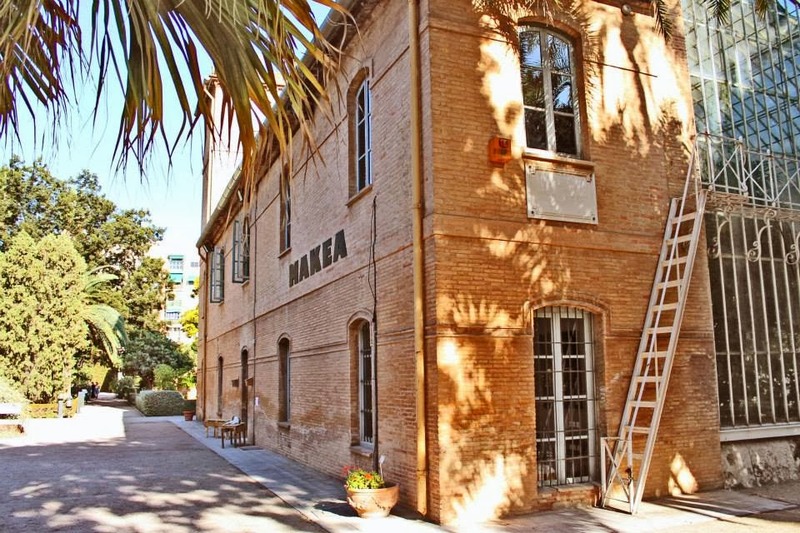 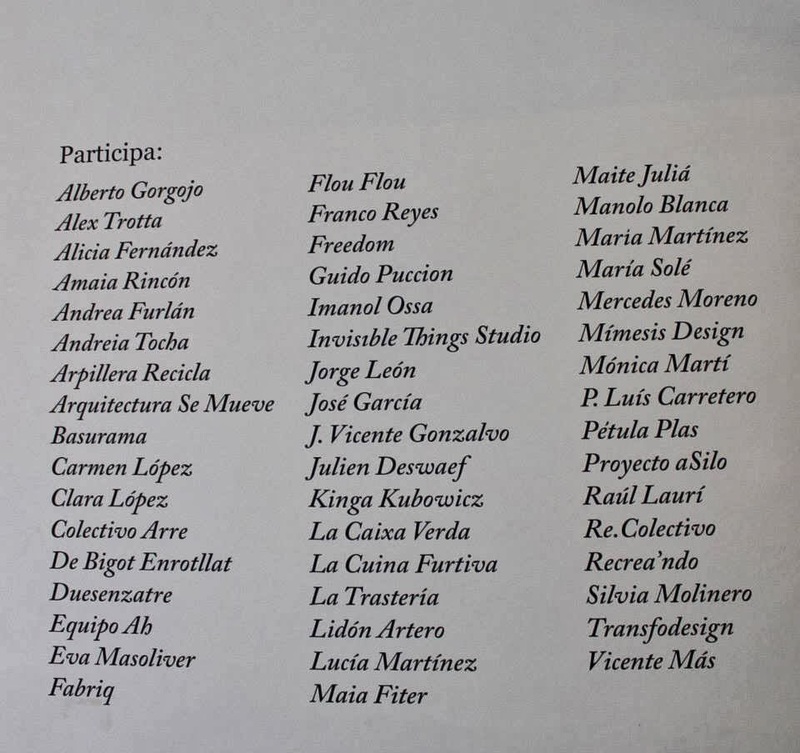 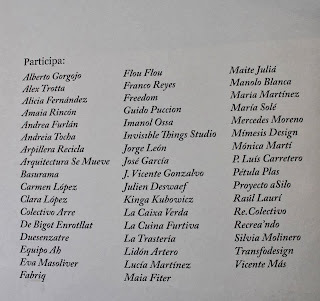 This is a collective exhibition organized by Makea group. 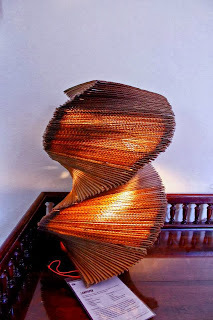 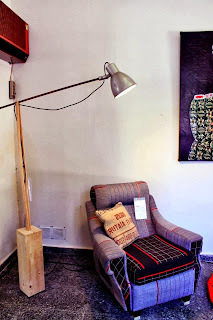 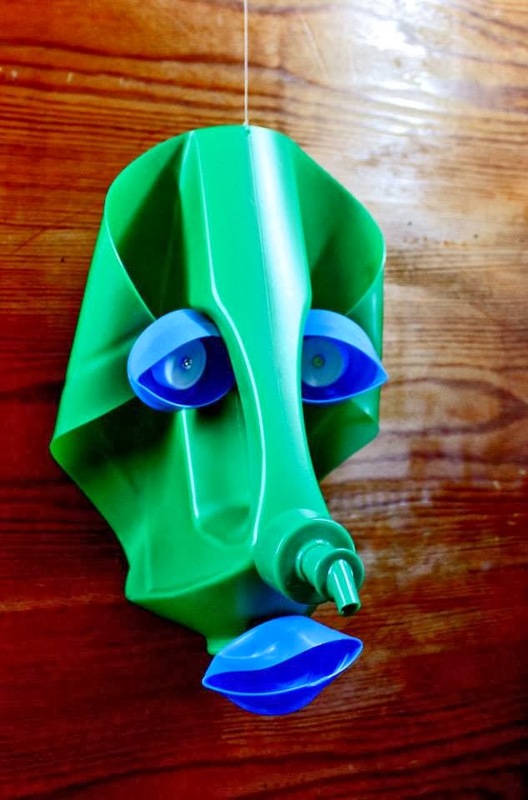 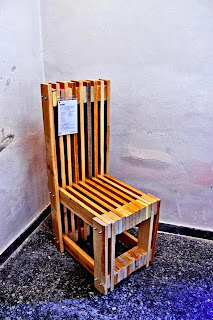 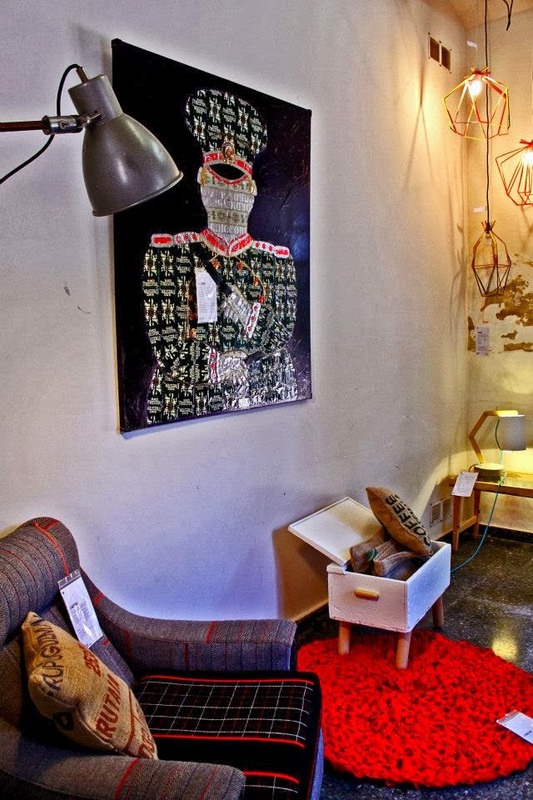 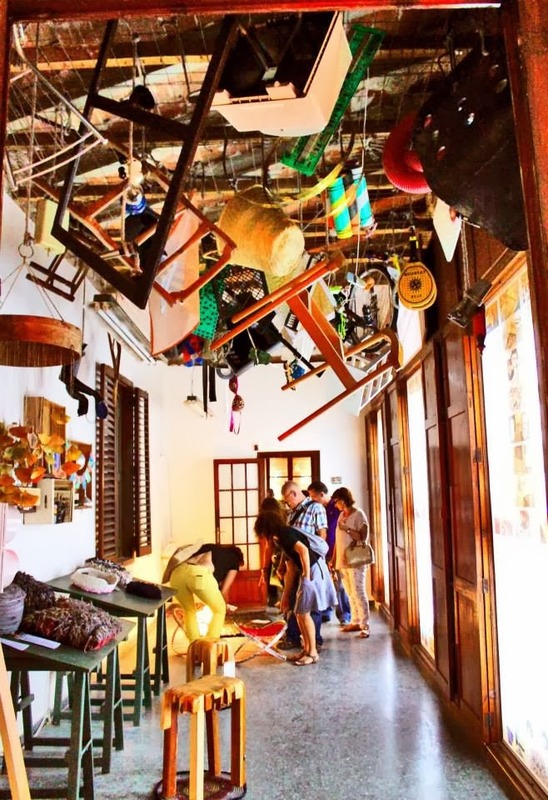 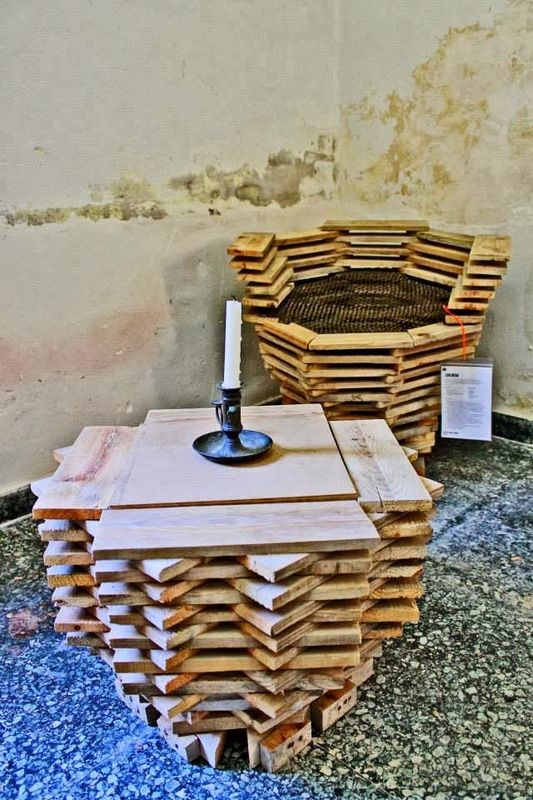 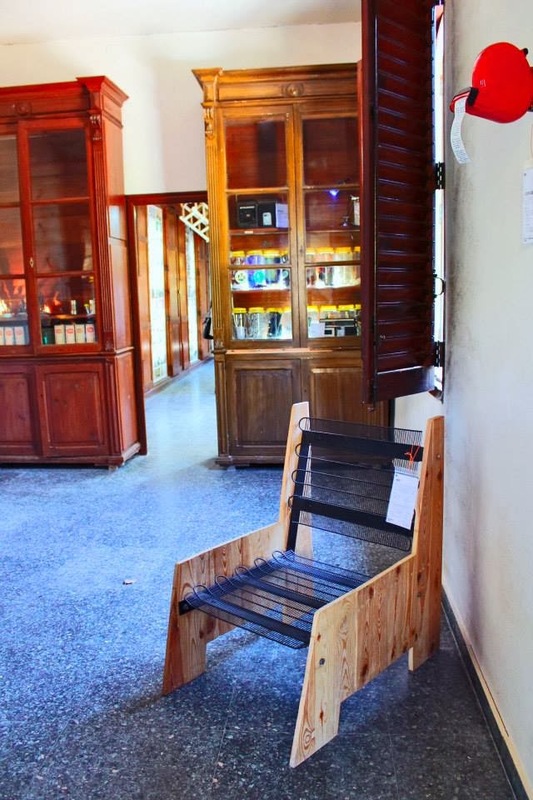 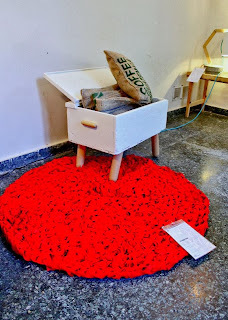 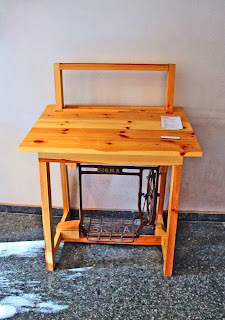 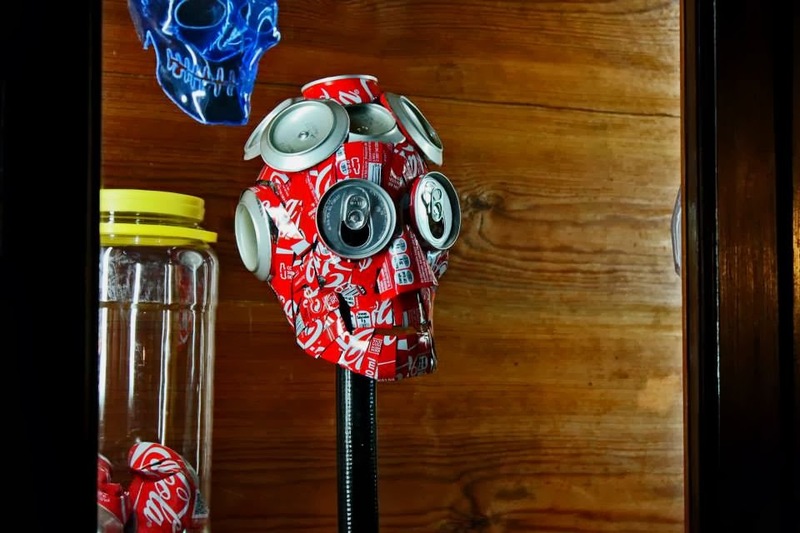 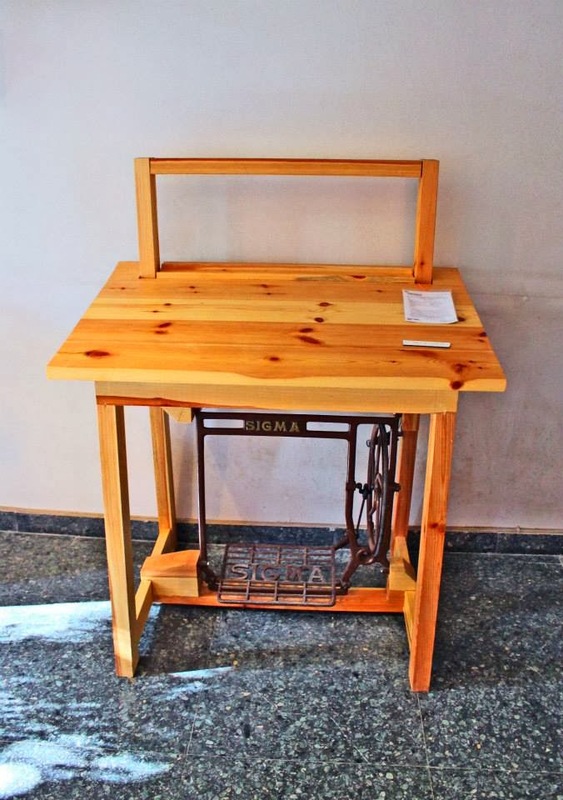 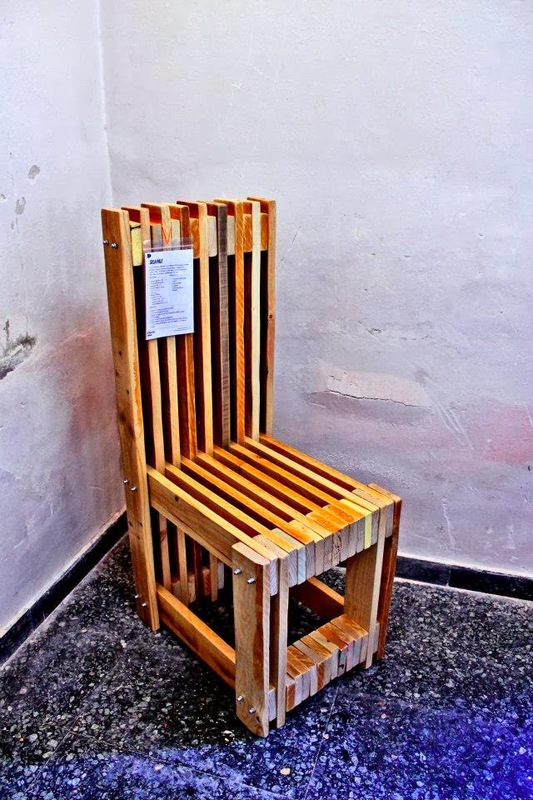 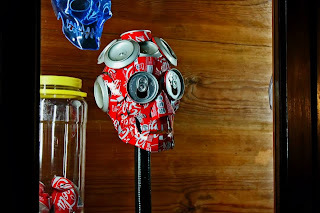 You will find there all house made with recycled objects: chairs, table, lamps, carpets, clothes, pictures, sculptures, cushions and many many more!!! 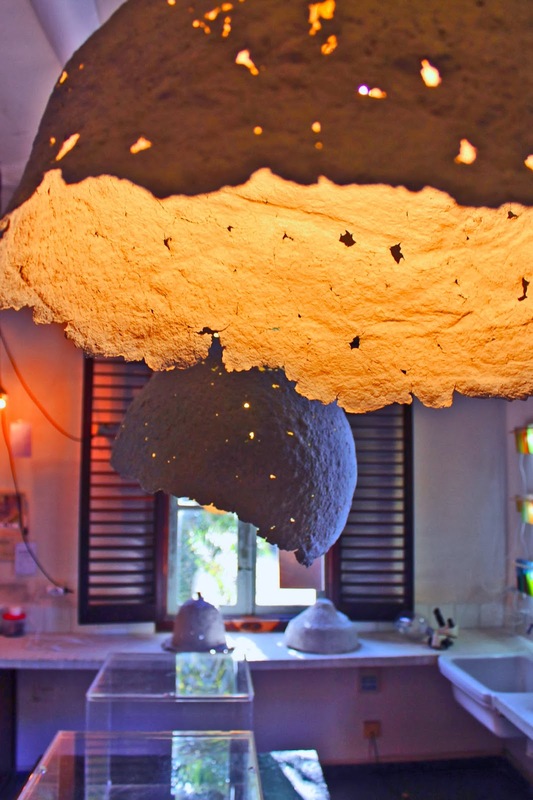 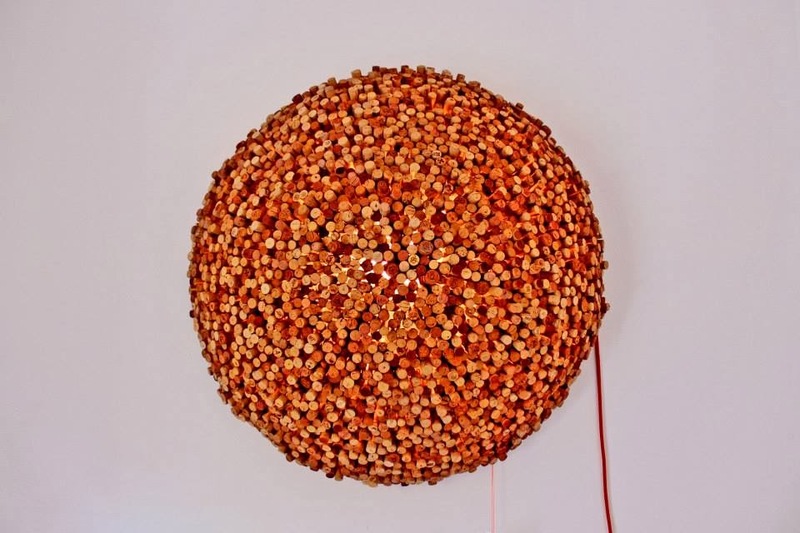 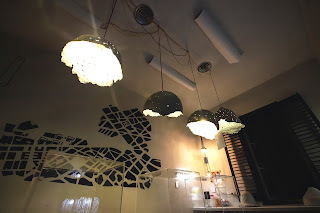 I exhibited two series of lamps made froma paper pulp: one called the "Globe" which refers to the shape of the glowing planet, and the second one called "Calyx" - calyx of the flower in different stages of development. 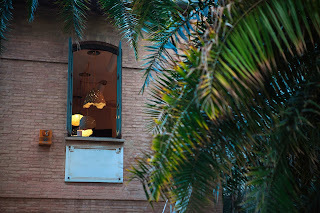 Photos by Elliot Alcalde and Franco Leon Reyes.